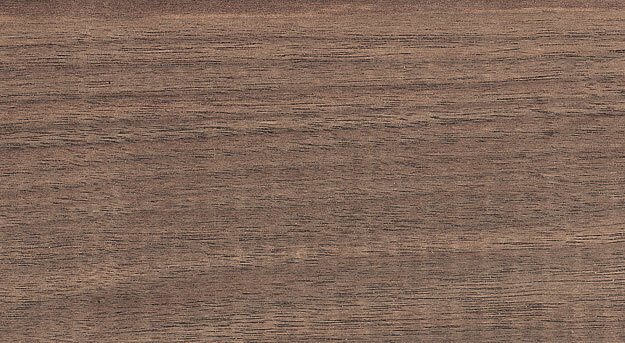 Sapwood is pale to whitish brown. Heartwood is medium to chocolate brown. High-end furniture, flooring, mouldings, caskets, millwork.